Birmingham is a lively city in England. With over 2.4 million residents, it is the second largest destination in the country. Birmingham offers you the chance to enjoy its rich culture, entertainment, and history. The top tourist attractions of the exciting city include Cadbury World, Birmingham Museum and Art Gallery, and the National Sea Life Centre. Prepare yourself for a memorable experience in this destination in the United Kingdom, because cheap flights to Birmingham are now available for a limited period! Birmingham is home to the Birmingham Airport (BHX), which is a 20-minute drive or an efficient 10-minute train ride from the city centre. 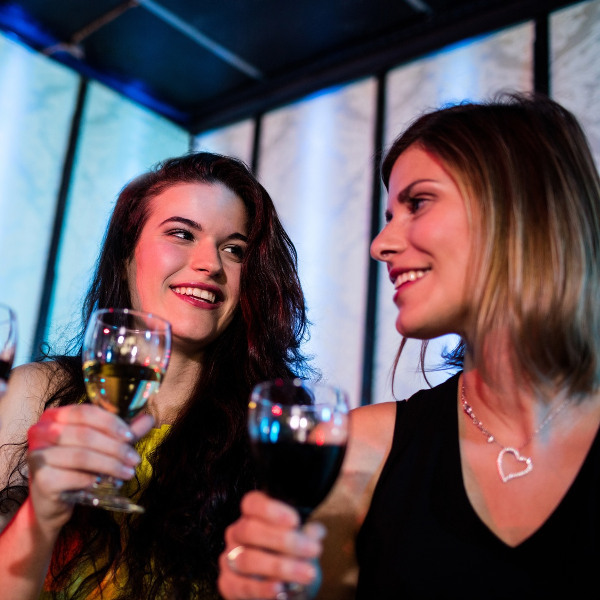 A broad range of establishments in Birmingham ensure that you will have a memorable time, including the Birmingham Hippodrome, Carters of Moseley, and the Rocket Club. 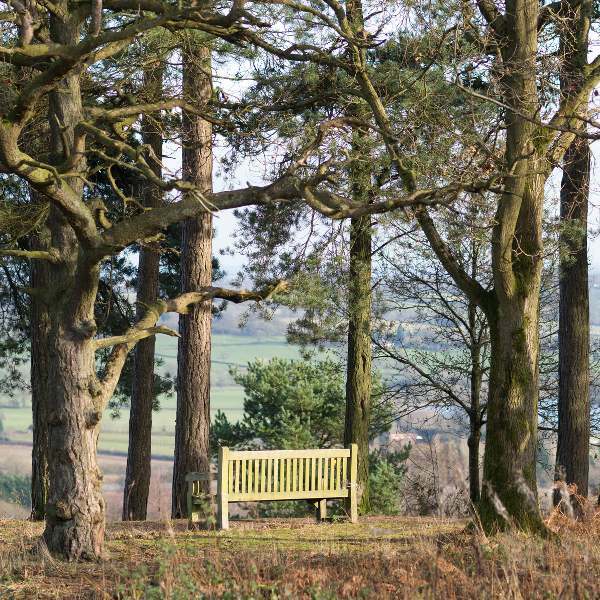 Birmingham sits close to locations such as Lickey Hills and Sheldon Country Park, presenting you with wonderful opportunities to enjoy the mesmerising views that the England countryside has to offer. The history and culture of Birmingham is worth discovering, with the National Motorcycle Museum, the Pen Museum, and Aston Hall, and more offering you a glimpse into this city’s past. The best time to explore Birmingham is from the spring season through to the autumn season (April – October), although, make sure to avoid the months of July and August, which fall in the peak tourist season. The temperatures during this period range from cool to warm (between 12°C and 18°C). Since these months sit just outside of peak tourist season, you’ll get better availability and more affordable hotel rates. If you’re set on saving, visit Birmingham during the winter (December – February). The temperatures rarely go below zero, although, snowfall is a common occurrence during these months, especially from January to February. If you decide to visit during this period, make sure to bring more winter wear. Allow yourself the opportunity of enjoying the superb hospitality that Birmingham offers. 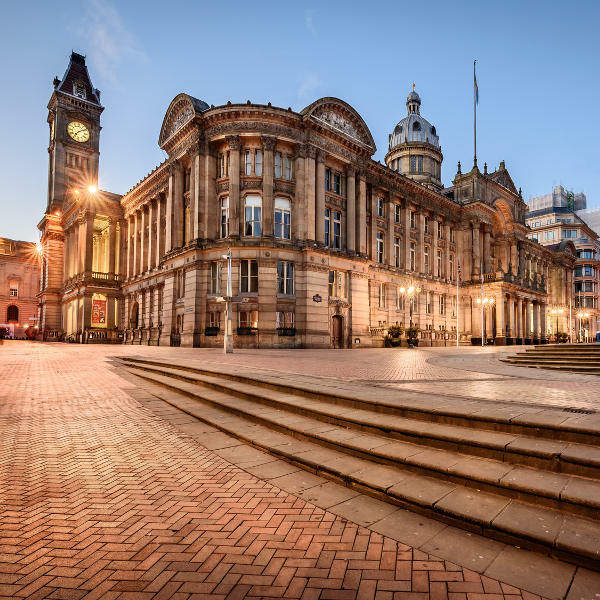 A variety of attractions are available in this English city, along with a range of establishments that cater to all visitors whether they’re in Birmingham for business or pleasure. Though famous as a manufacturing destination, this city offers an entertainment side that will surely satisfy you, with locations such as Purnells, Janes Cafe, and the Tunnel Club. Additionally, you can explore the Bullring shopping centre, New Alexandra Theatre, Thinktank museum, and Soho House. If you love nature, spend time at Lickey Hills and the National Sea Life Centre. Get in touch with Birmingham’s history at Birmingham Back to Backs. The museums cover a range of different interests, including jewellery, motorcycles and even pens. Compare several airlines and book your cheap flights to Birmingham with popular flight routes from Lagos to Birmingham. Visit your doctor to get all the routine vaccines four to six weeks before you depart. Additionally, you should guard against diseases such as hepatitis A, hepatitis B and rabies. While Birmingham has a high level of safety, avoid the areas of Aston and Sparkbrook at night, although they are safe in the daylight, there have been reports of muggings. Beware of pickpockets and remain vigilant at all times. Situations like these are best avoided by refraining from walking anywhere alone, especially at night, and keeping your valuables secure and out of sight.